Olive iscomparatively a new entrant into the Indian mobile handset market. 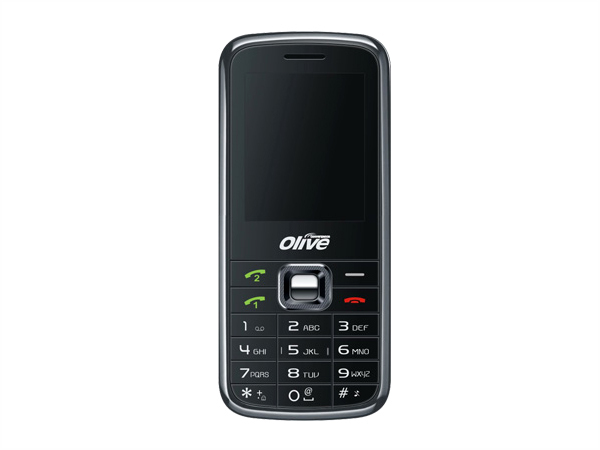 Know all about the latest Olive mobile phones and their features. Olive mobile is one of the latest handset providers in Indian phone market. 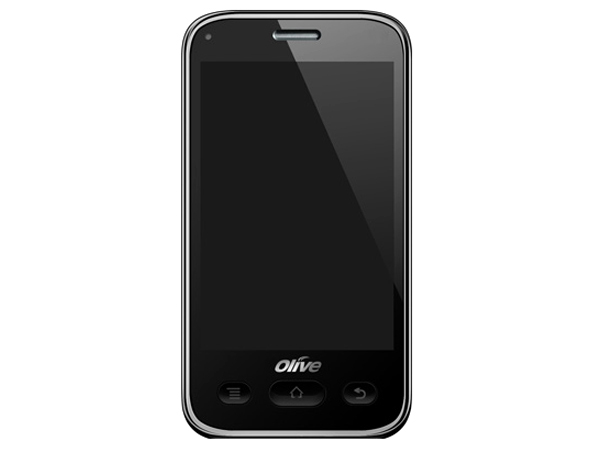 The mobile phones from olive are known for their features and low cost. 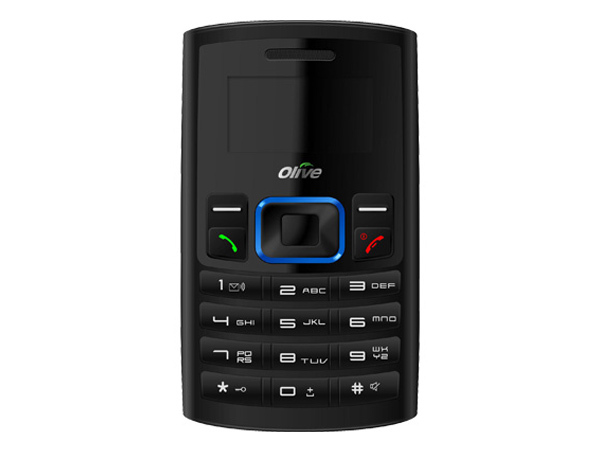 Olive offers cell phones with rich features hitherto seen in costly mobile phones. According to the official statement of the company, "key mantras of OLIVE are unmatched quality and unbeatable prices". 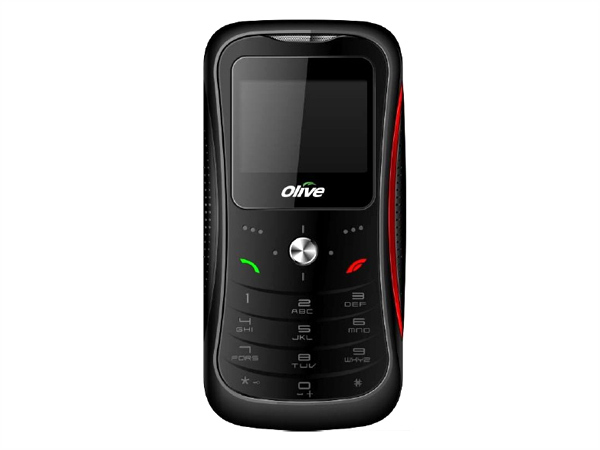 Olive Bigg V-G3201 is a Dual Sim phone packed with latest technologies and applications. Read on to know about the latest features, technical specifications and price. 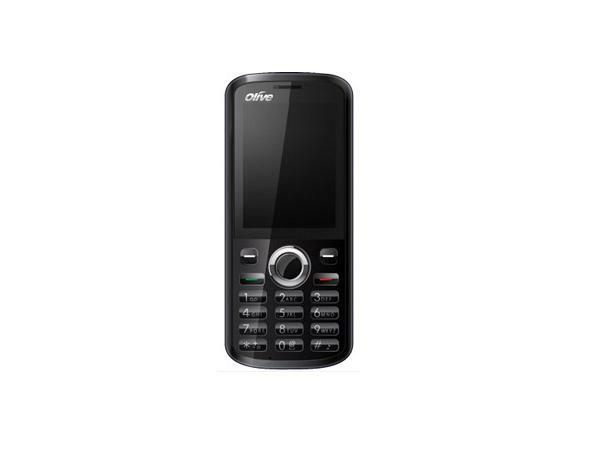 Olive Compacta V-G1100 is a slim-handy Dual Sim phone loaded with new features and applications. Read on to know about the latest features, technical specifications and price. 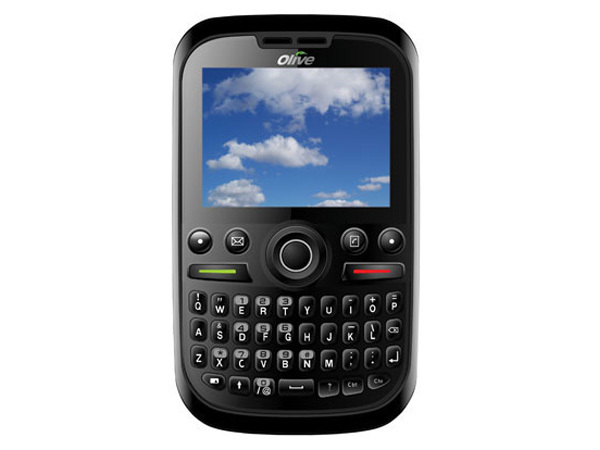 Olive Harmony V-G3000 is a multimedia phone come with new features and applications. Read on to know about the latest features, technical specifications and price. Olive Lumen comes in an elegant design with multimedia features and applications. Read on to know about the latest features, technical specifications and price. Olive Superb VG3100 is a newly launched low-price dual sim phone packed with excellent features and application. Check out the latest reviews, features, specifications and the price in India for this mobile phone. 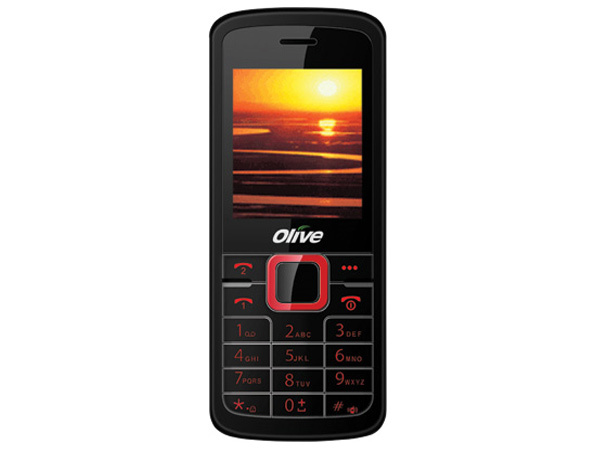 Olive V G3300 Amar is a budget-priced dual sim, multimedia phone which comes with latest features and applications. Read on more to know about the price, latest features and technical specifications. The Olive V-G200 Pwrr is a basic mobile handset to have recently hit the market. Read on more to know about the price, latest features and technical specifications. 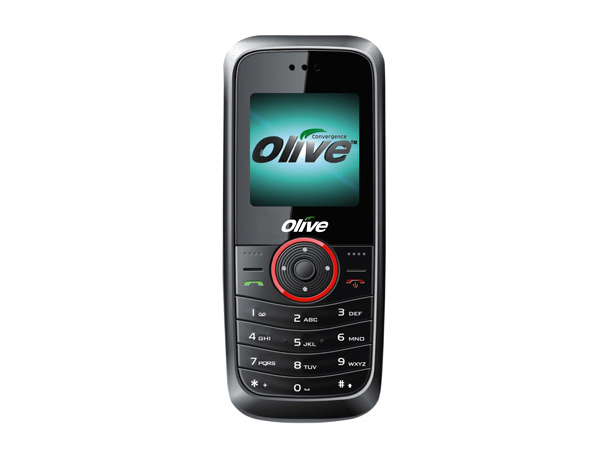 The Olive V-G2100 is an entry level mobile handset to have recently hit the market. Read on more to know about the price, latest features and technical specifications. 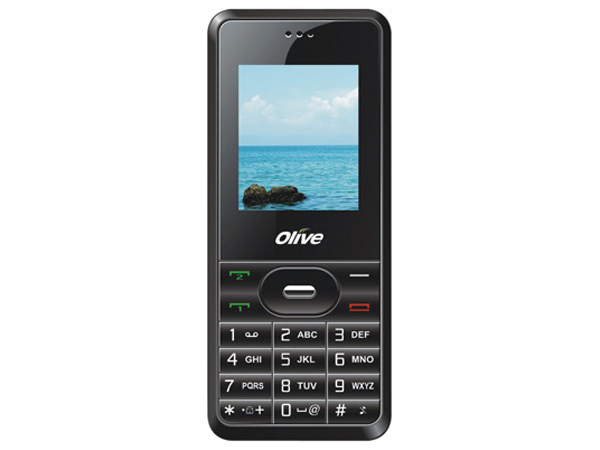 The Olive V-G2300 is another entry level mobile handset that has arrived into the market. Read on more to know about the price, latest features and technical specifications.